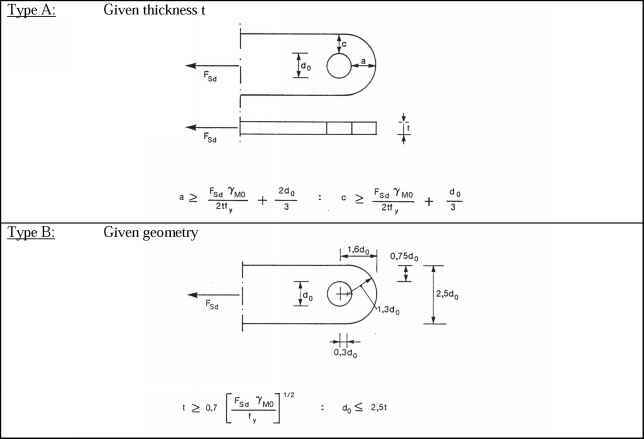 M,Rd for an I or H section may be assumed to be equal to the design resistance of two transverse plates of similar dimensions to the flanges of the I or H section, determined as specified above. If t] < 2-^1 — 5 , a linear interpolation between one and two plates should be made. Fillet welded connections should be designed in accordance with 4.10.